Hotel manager of Grand Hotel Villa Serbelloni in Bellagio, on Lake Como. 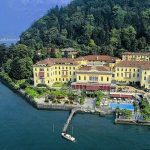 Born in Eboli (Campania), Antonio Calzolaro worked in Germany, England and Switerzland before joining Grand Hotel Villa Serbelloni, where he started as Event and Front Office Manager. Since 2008, he is the hotel manger of this prestigious 5-star luxury resort. 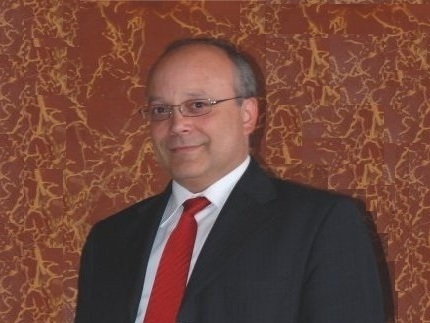 His time at the hotel has made Calzolaro the go-to-guy for every guest of the hotel, and especially for the most loyal customers, whose tastes and desires are well known by the Director, making him understand their wishes even before they say them out loud.